Database on SAFENetwork (Safe Access For Everyone) - a decentralized, secure and anonymous data storage network. Auth client for SAFENetwork (Safe Access For Everyone) - a decentralized, secure and anonymous data storage network. EventStore database for SAFENetwork (Safe Access For Everyone) - a decentralized, secure and anonymous data storage network. Common library for oetyng SAFE. 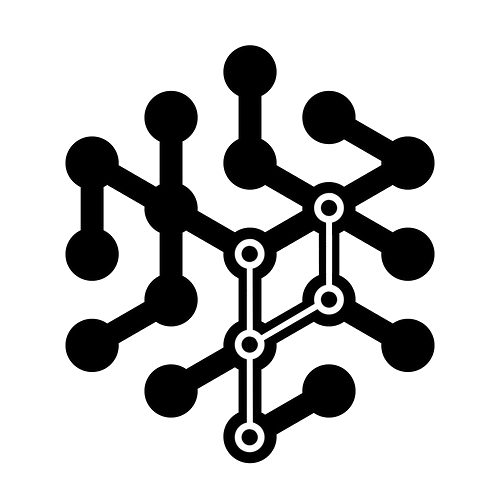 * projects, running on SAFENetwork (Safe Access For Everyone) - a decentralized and autonomous data storage network.